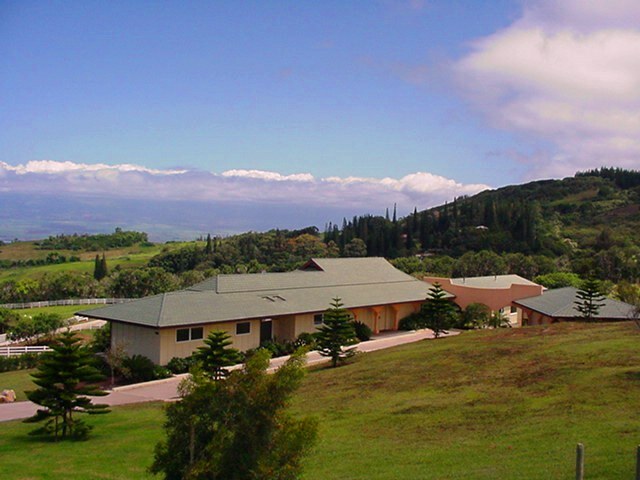 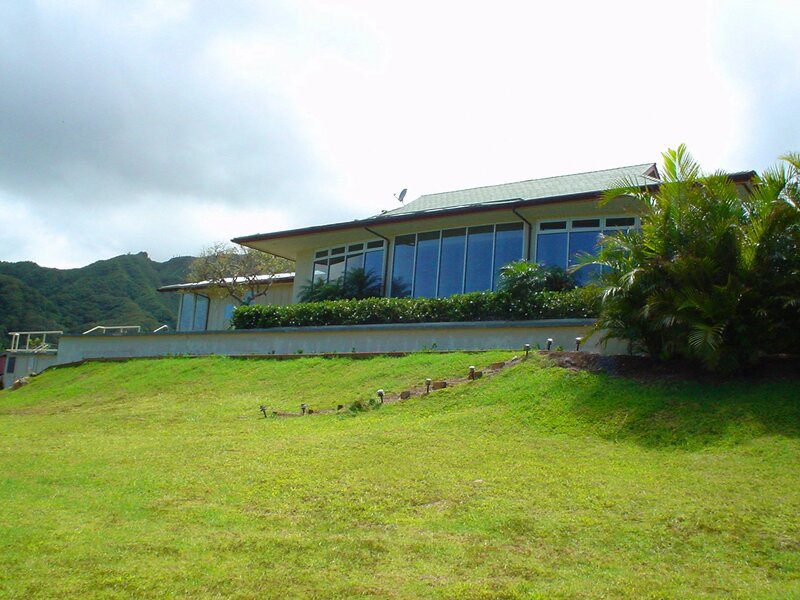 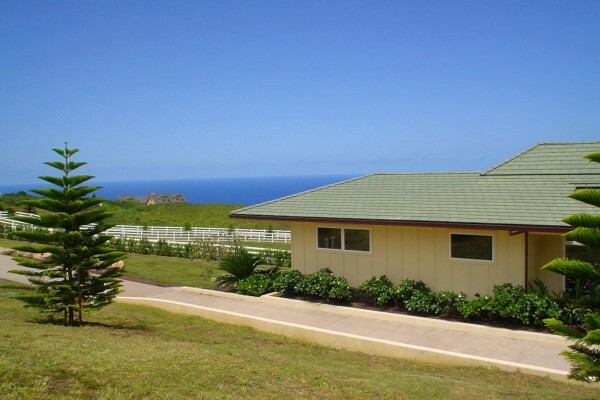 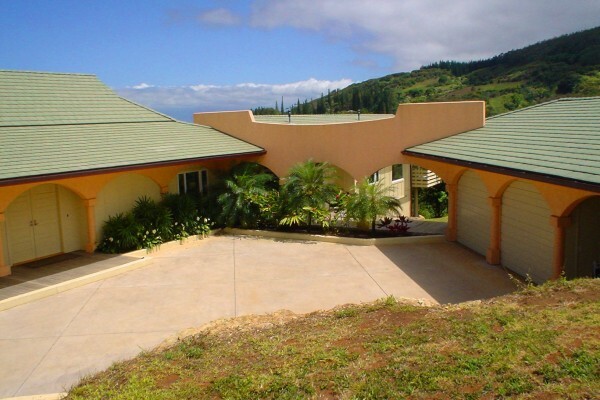 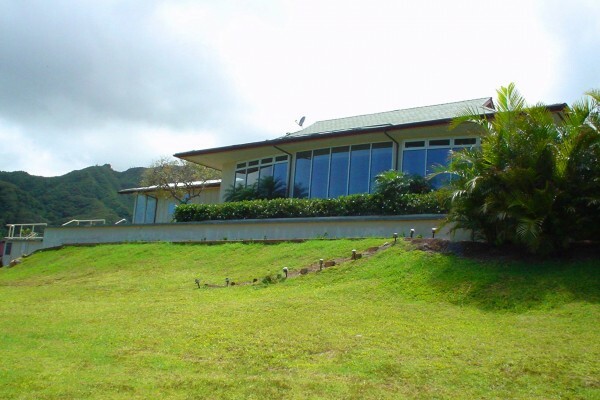 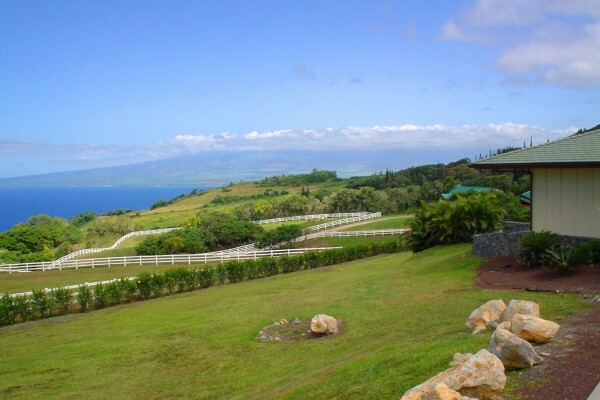 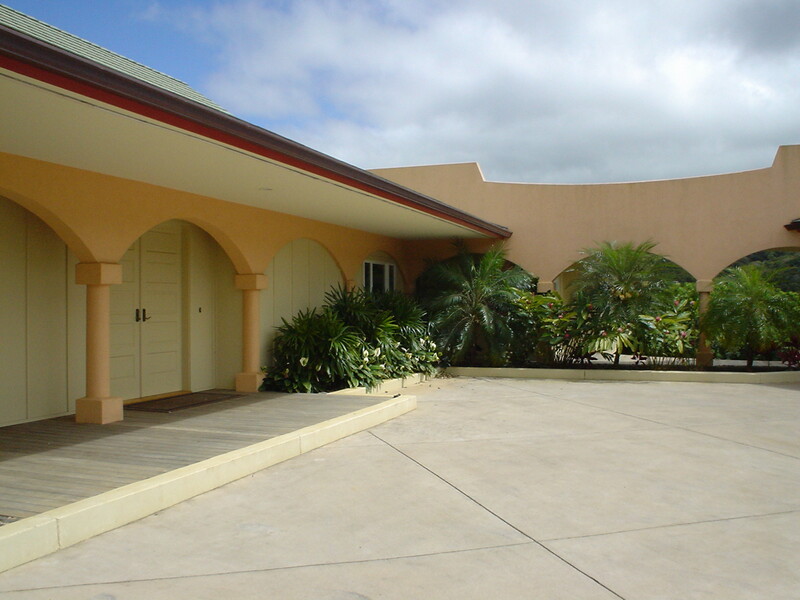 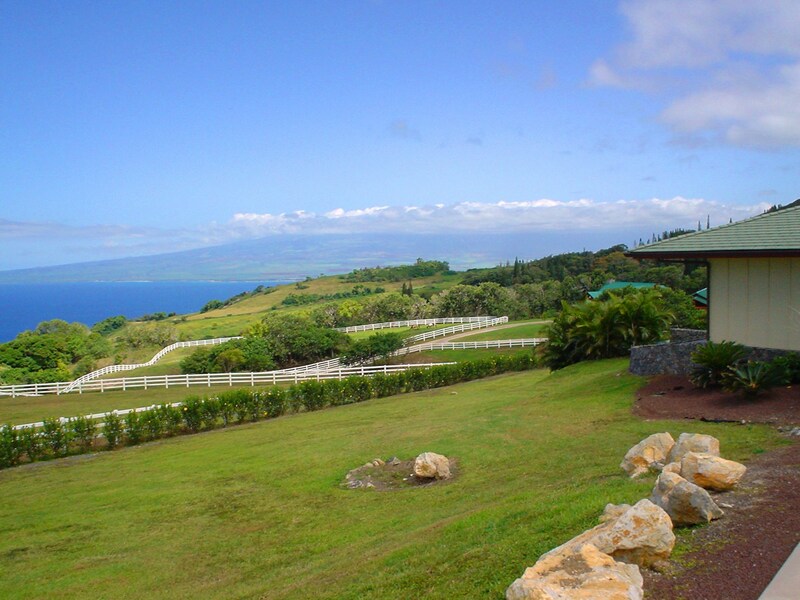 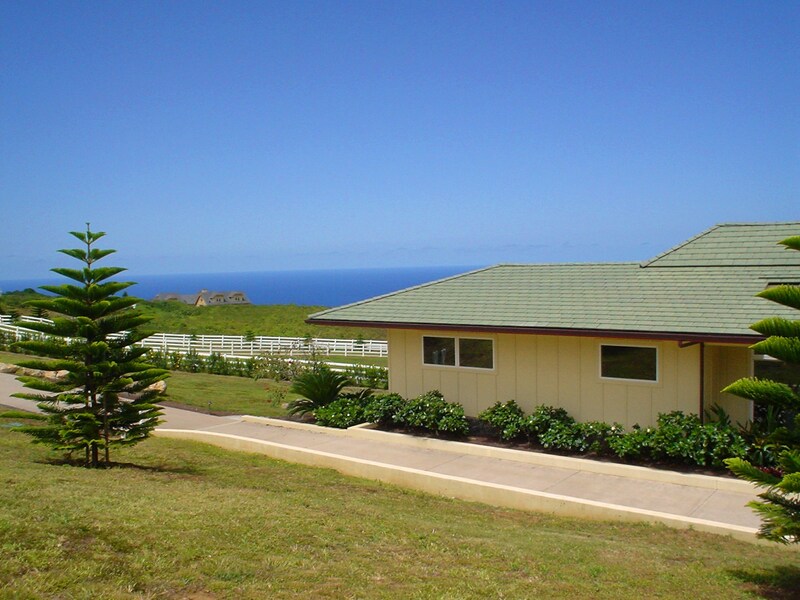 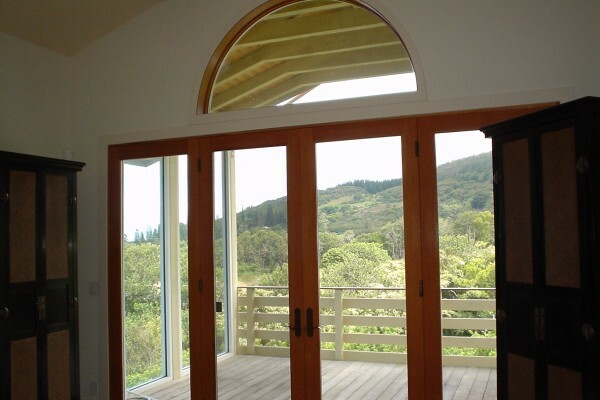 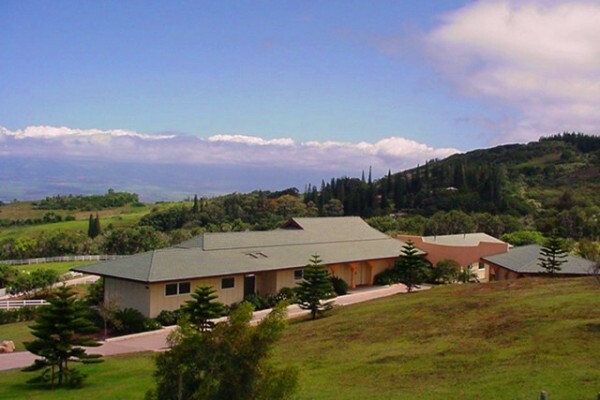 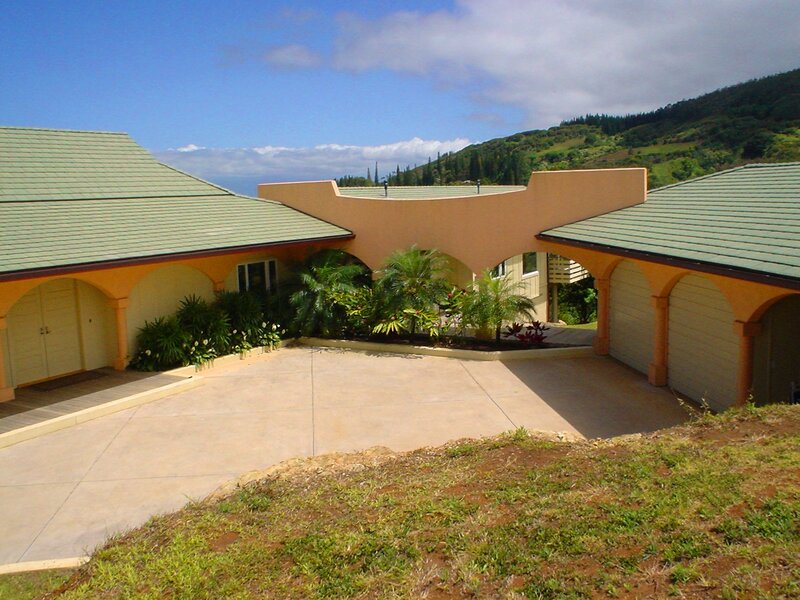 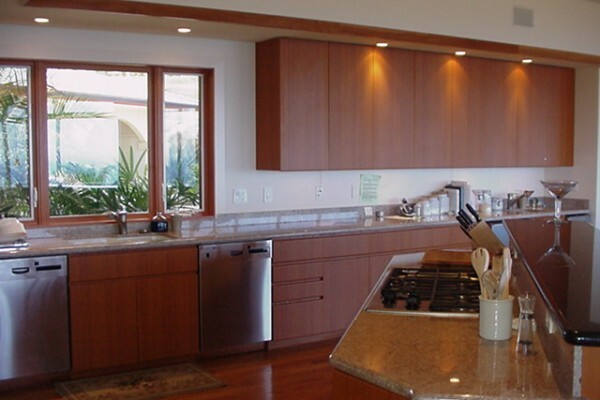 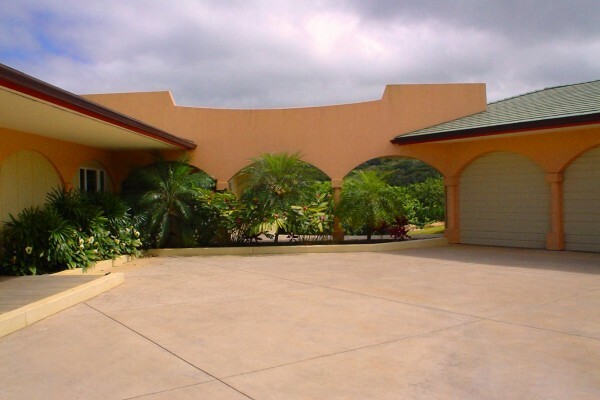 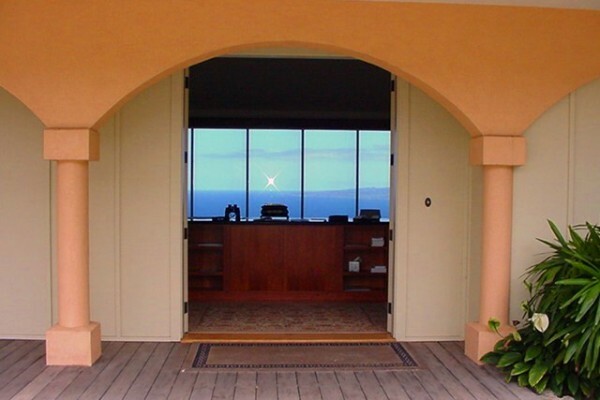 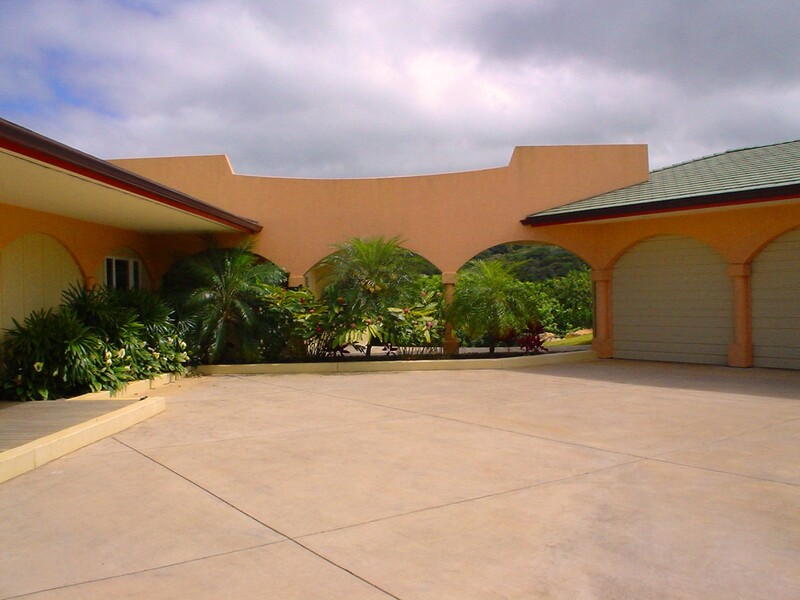 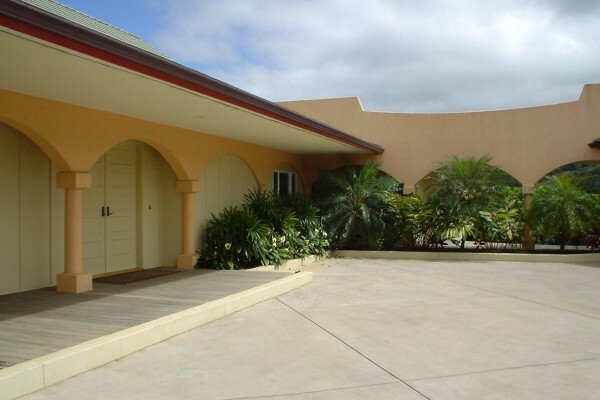 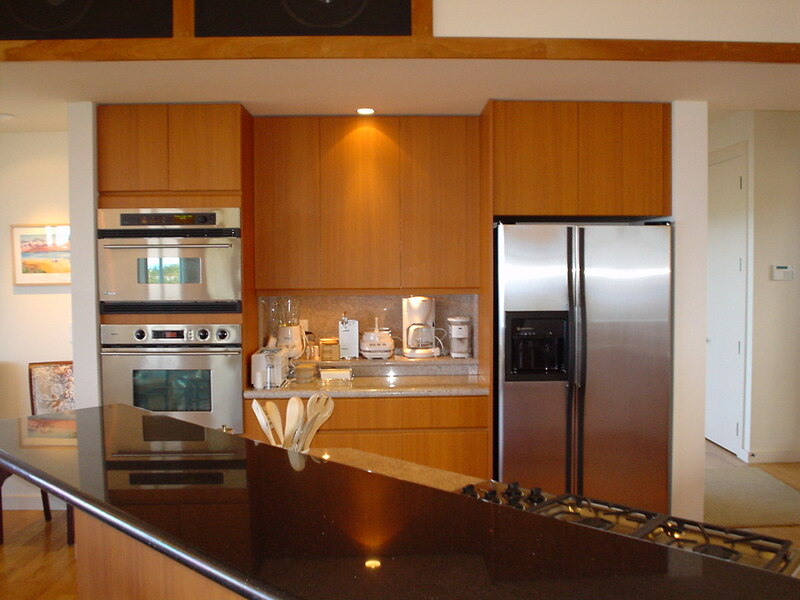 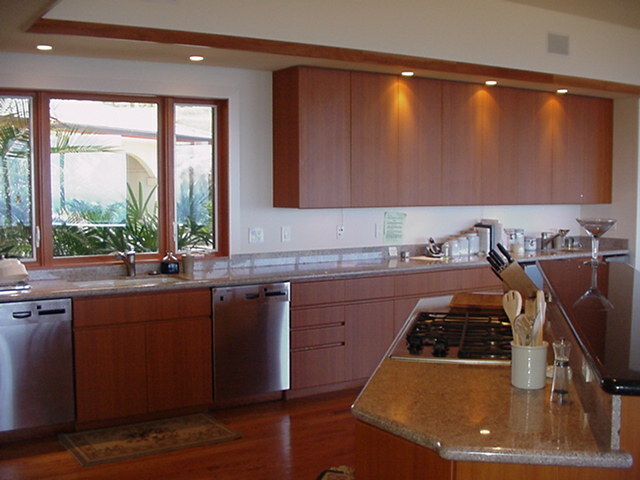 This home designed by Frank Skowronski of Territorial Architects, is nestled along the eastern slopes of the West Maui mountains in Maluhia, which is unbeatable on a clear day. 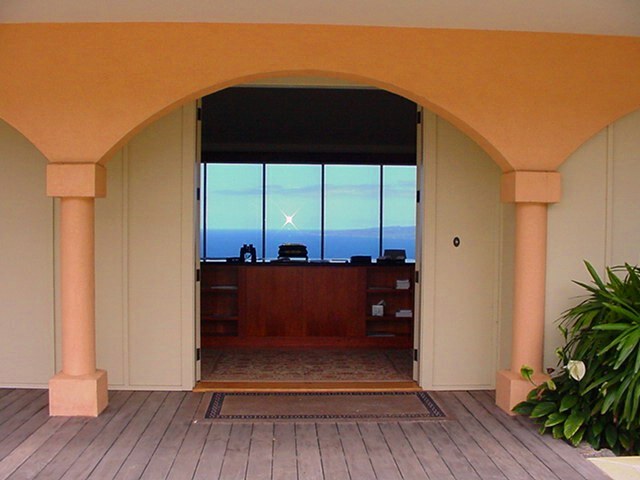 It includes floor-to-ceiling windows facing the ocean, and enough bedrooms and bathrooms to keep a large family very happy. 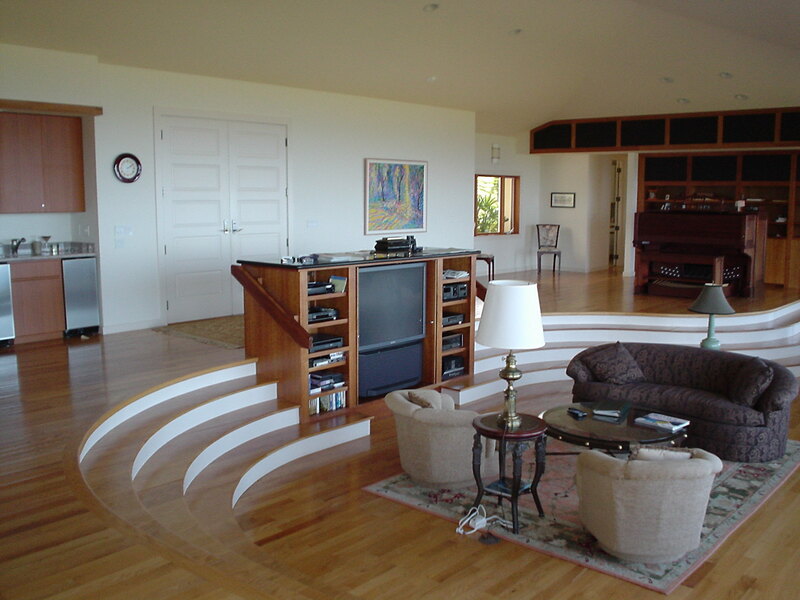 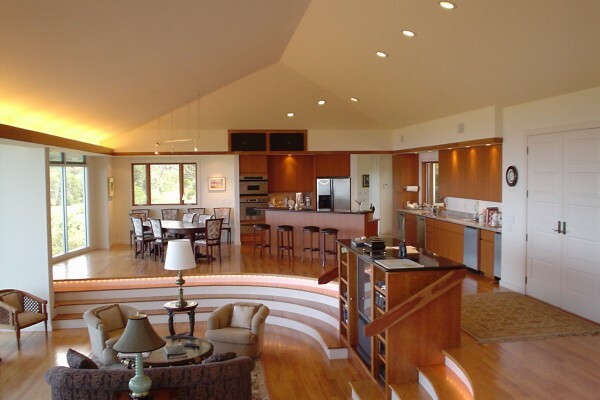 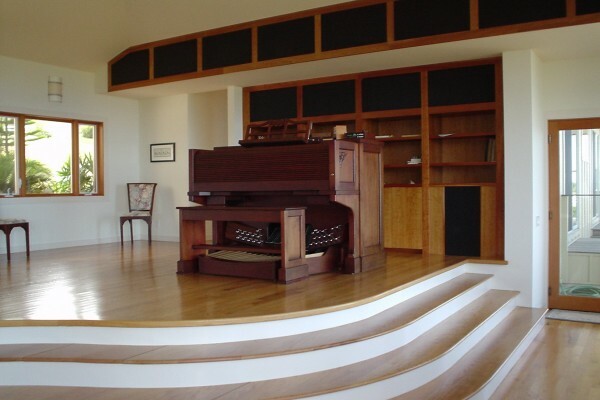 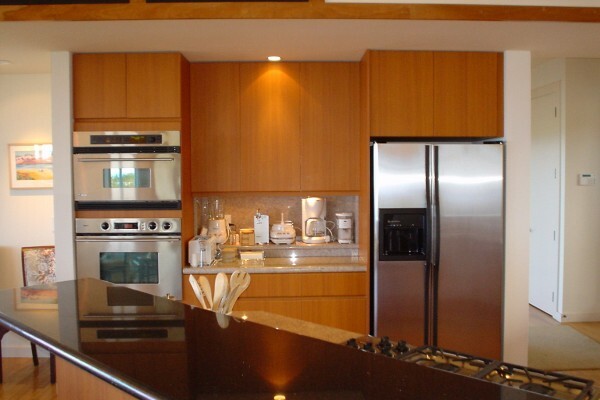 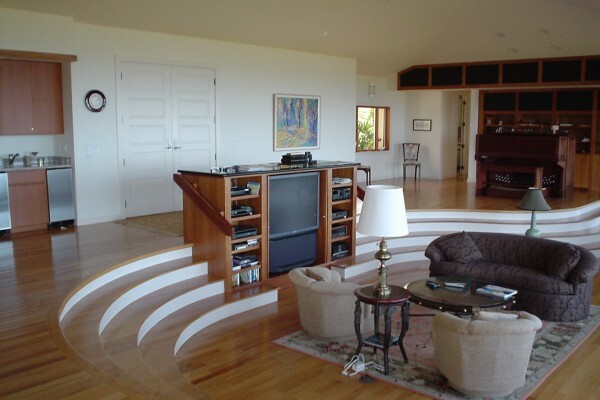 The home was built in 2000 around a beautiful pipe organ and features a great room with ceilings and other acoustical features designed to accommodate the music. 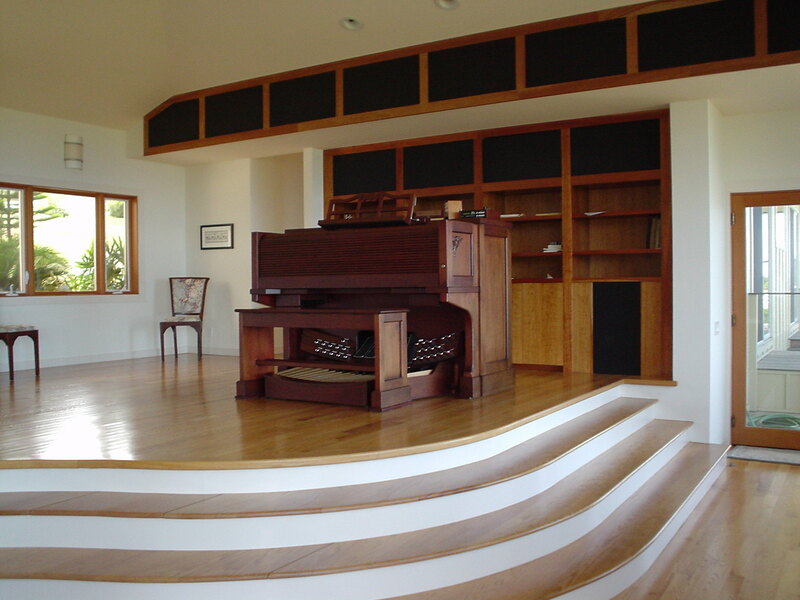 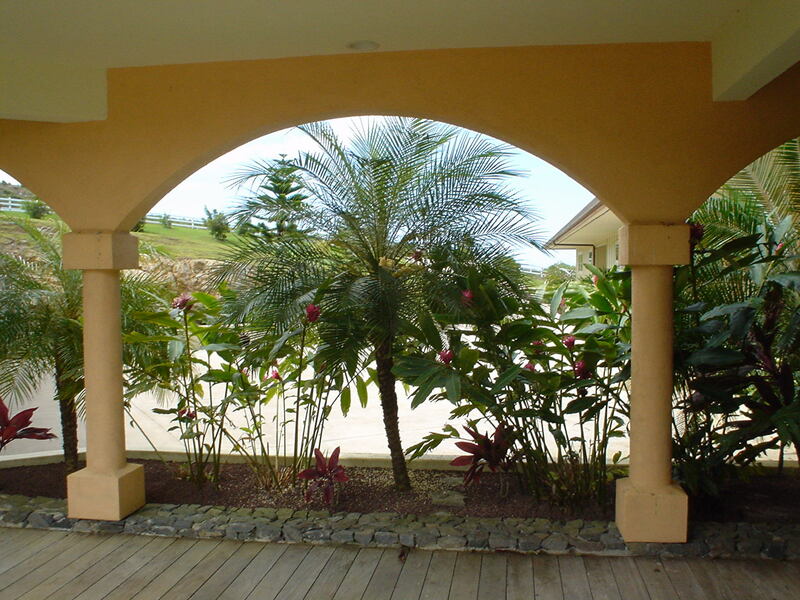 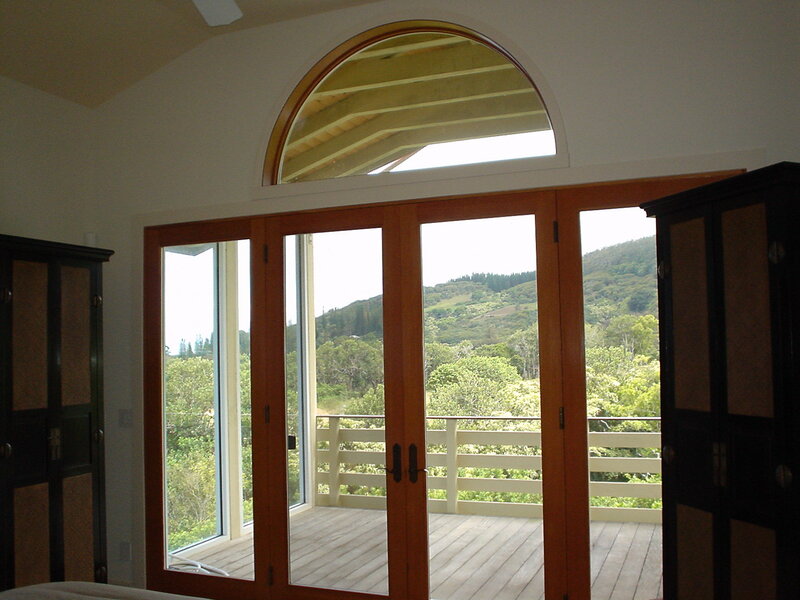 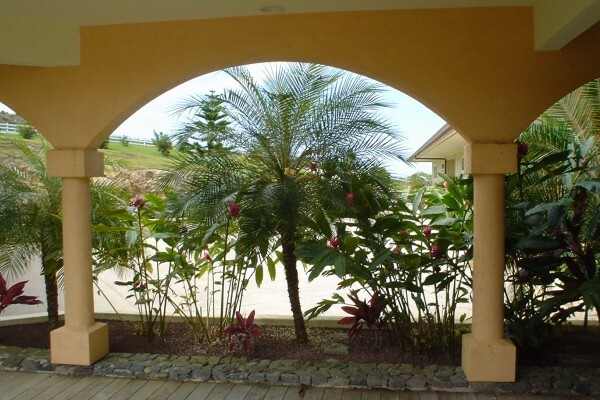 The owner is a professional concert organist, and the arches incorporated into the exterior of the home are a tribute to the magnificent cathedrals he has played in throughout Europe. 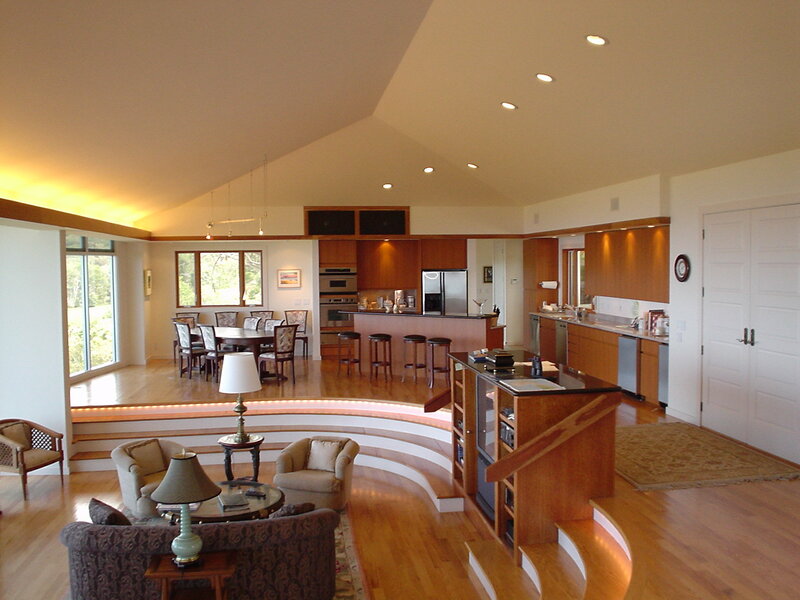 The exterior also features a 50-meter lap pool with a zero edge on one end to enhance the beauty of this unique home.